"Low Divergence" high-end laser projectors with high performance for professional use. 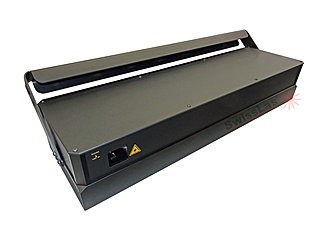 Ideal for graphical and classic laser projections. Compact RGB laser projector for professional use in our small compact housing. Due to the low divergence, especially suitable for graphic and classical laser projections. Compact RGB laser projector for professional use in our medium compact housing. 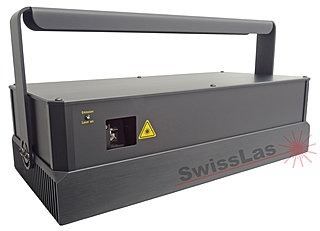 Due to the low divergence, especially suitable for graphic and classical laser projections. Compact RGB laser projector for professional use in our large compact housing. 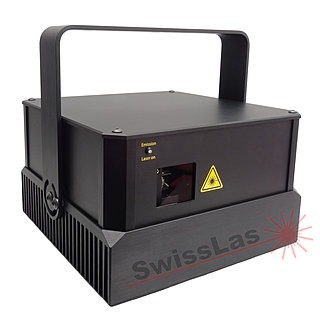 Due to the low divergence, especially suitable for graphic and classical laser projections.